Since I have been on a roll blogging about the ocean I may as well keep going. One of the products on Toys for Big Boys is a drone for the sea. I believe they made especially for me. If you have read any of my blogs you know or have figured out I have a fear of the ocean, this can run into a lot of issues since I live 5 miles from the ocean. Don’t get me wrong I wish I was fearless so I could see all the beauty the ocean has to offer. 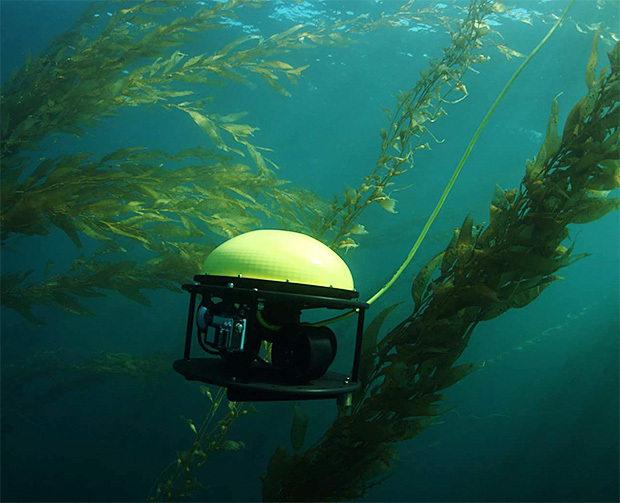 The SeaDrone is a powerful underwater robot / luxury drone that has numerous applications. Take breathtaking pictures and videos of everything I seem to have a fear of. Maybe if I could see the creatures up close and personal but not live it would help me with my phobia. Other applications could be to check the bottom of my yacht, hunt for buried treasure, open a fish farm, spy on pirates the list is endless. But, for now, I will just sit on the sidelines watching my friends and family frolic in the ocean while I drink my Margaritas. Hey, maybe if I have many Margaritas I just will not care!